This HV 5 Point Tear Away Mesh Vest puts your safety first. This HV 5 Point Tear Away Mesh Vest puts your safety first. Compliant with CSA Z96-09 Class 2 Level 2, this custom safety vest is made with 100% polyester mesh fabric and features a 5-point tear away. 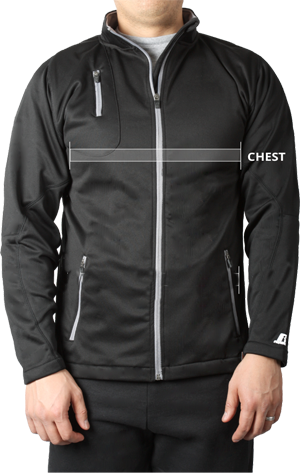 For flexibility and convenience, this custom vest is expandable with a Velcro closure and includes two patch pockets on the left front and a pencil pocket on the right front. 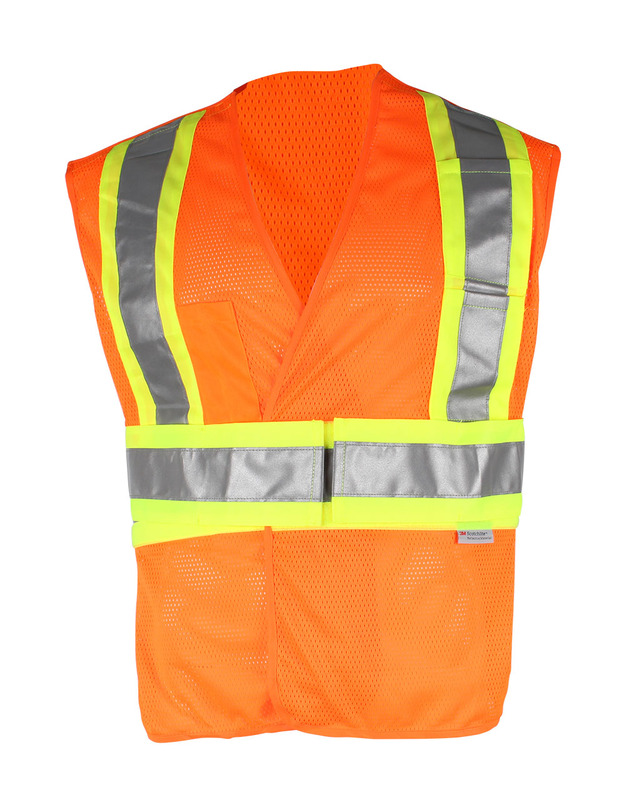 2” 3M Scotchlite reflective material ensures high visibility in all working conditions.